According to G.W Hardin, the history of the solfeggio tones begins with King David, taken from original sacred text….the Old Testiment, David then passed the secret on to Solomon. Sometime afer Solomon, the tones were lost. David was given six tones, which he tuned the strings on his lyre. These tones are all used with the psalms, also created by David. The mathematics of the tones matches the mathematics of the psalms (gematria). Solomon used the tones and the gematria in the creation of the Song of Songs. This was considered the most sacred of the psalms. During the 1600’s the solfeggio tones were rediscovered by the Gregorean Monks who used tones to create their chants, at the time the solfeggio tones were based on five notes. Later, a sixth note was added, an example has recently surfaced the great hymn to John The Baptist. St. John the Baptist (Ut Queant Laxis),. These were based on the discoveries of Pythagoras and his harmony of the spheres. These also were later lost. In the 90s, Dr. Joey Puleo was given the secret of the gematria in a vision and the actual frequencies, in appearances of Jeshua and an angel that Dr. Puleo did not name. Afer the turn of the millennium, Joseph Crane was told in an appearance of Archangel Michael that two solfeggio scales existed — one profane and one sacred. 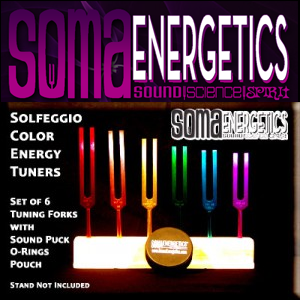 The sacred solfeggio has been known as the “secret solfeggio.” Joe Crane had discovered six of the frequencies to the sacred solfeggio and then added a seventh, all to be used in healing. Michael and Gabriel verified the existence of the tones, and more recently told Crane that a subset of the frequencies existed, called the Divine Masculine frequencies. Pythagorean skein, the third set is made up of the sum of the first two sets. What also showed up was an entire fractal system of solfeggios that affect specific parts of the bodies. The tones are currently being played worldwide to heal and advance the planetary consciousness. You may want to cut it and tape it up in a visible spot where the tones are playing. It is strongly recommended to play these tones only with loving intent for oneself and for others. We celebrate the return of the sacred tones to humanity. In the year 1905, Albert Einstein proved that we can break matter down into smaller components and that, when we do, we move beyond the material realm and into a realm in which everything is energy. This is the Law of Vibration, a law of nature that states that ‘nothing rests; everything moves; every-thing vibrates.’ The lower the vibration, the slower the vibration; the higher the vibration the faster the vibration. That is why these frequencies are so powerful. They can literally bring you back to the original tones of the heavenly spheres and put your body into a balanced resonance. Solfeggio music is the key to the Universe. You can either throw it away or you can use it to find healing and harmony, health and well-being. Just play the music! Sound and vibrations can activate your DNA In 1998 Dr. Glen Rein of the Quantum Biology Research Lab in New York performed experiments with in vitro DNA. 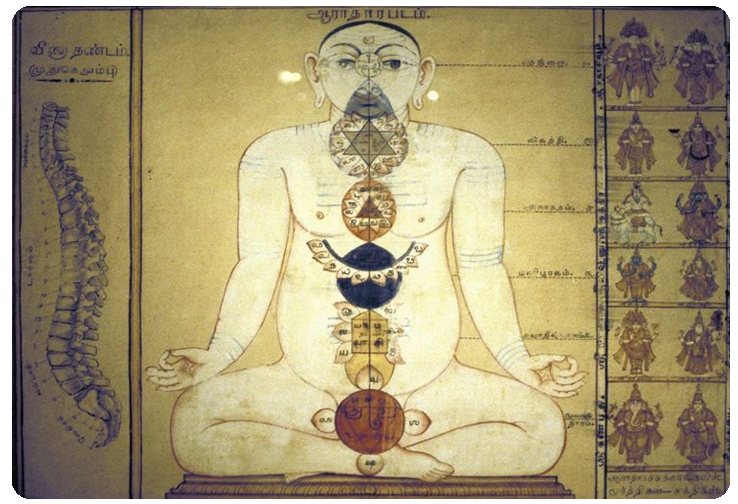 Four styles of music, including Sanskrit and Gregorian chants that utilize the 528 Hz DNA repair frequency, were converted to scalar audio waves and played via a CD player to test tubes containing in vitro DNA. The effects of the music were determined by measuring the DNA test tube samples’ absorption of UV light after an hour of exposure to the music. The potential of sound positively effecting our lives is obvious, and the potential for a 528 Hz frequency affecting DNA may have some scientific validity. However, I’m sure as the science constantly evolves we will see more research publications regarding DNA repair and the 528 Hz tone. Whatever your journey, sound is all around us. Whether we realize it or not, all that we know and see resonates with vibrations or sound. Ancient tones have been re-discovered that could be used to heal, turn grief into joy, faclitate change, balance relationships, solve problems, awaken intuition and relieve pain. These original sound frequencies were apparently used in Ancient Gregorian Chants, such as the great hymn to John The Baptist (Ut Queant Laxis). |along with others that church authorities say were lost centuries ago. Scientists are actually using some of the frequencies to repair broken DNA. We here at The BrainOats Project combine these original Solfreggio frequencies with binaural, monaural and isocronic tones to help you to achieve a hemispheric syncronization, the desired result of brainwave entrainment. In 1998, authors Horowitz and Puleo advanced a set of musical frequencies now confirmed to be the original Solfeggio scale and fundamental to Pi, PHI, the Fibonacci series, sacred geometry, and cosmology, and spiritual metaphysics.